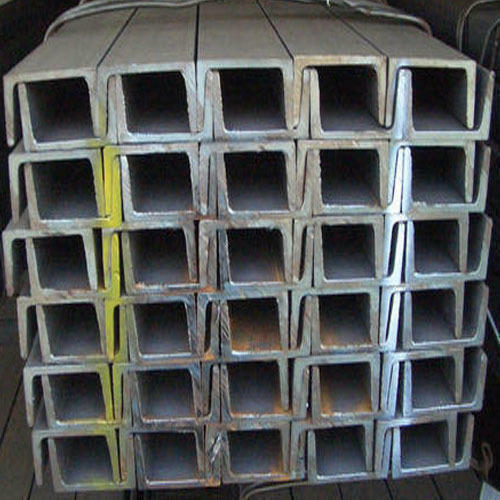 We are supplier, distributor, wholesaler & trader of Industrial Channels, Sheets & Bars. Available in different specifications, our range is acknowledged for their high tensile strength, corrosion & abrasion resistance and durability. We are one of the leading supplier, distributor, wholesaler & trader of Industrial Channels, Sheets & Bars. These products are used in various applications such as construction, agriculture, louvers industries and domestic usage. Our range is highly appreciated for its high tensile strength, mechanical properties, corrosion & abrasion resistance.